Yves Saint Laurent Black Opium is made for an everyday, glamourous perfume. This is a glamourous women's fragrance, featuring Black Opium by YSL. The fragrance top notes consists of mandarin essence, pink pepper essence and pear accord. The middles notes consists of orange blossom, jasmine and floral solar; whilst the base notes consists of coffee, patchouli, cedarwood and vanilla. Overall, I'm in love with this scent because it lingers on my skin all day long. It offers a rich scent that's not too overpowering which is great. A handy tip would be to apply the fragrance to your pulse points to prolong the scent even more. 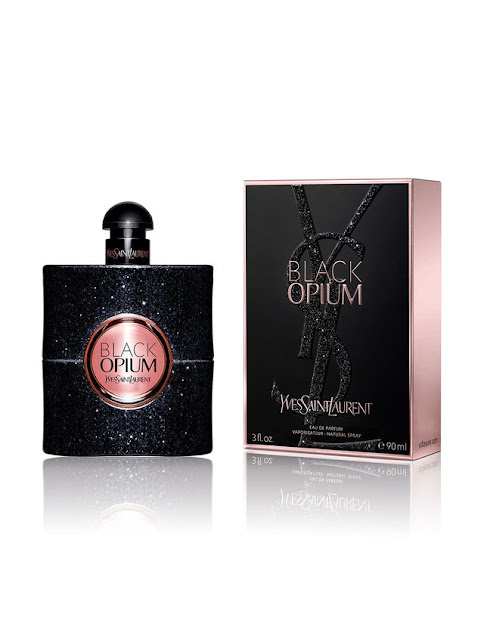 If you love your floral fragrances, then you may enjoy trying the Black Opium by YSL. This scent has definitely been my go to scent for everyday as it's easy to wear. 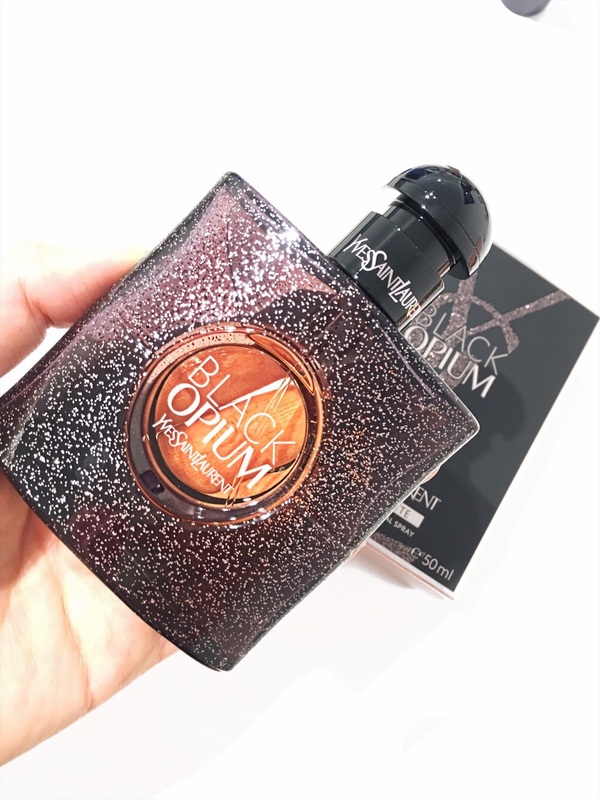 Black Opium RRP $90 (30ml) / $125 (50ml) / $165 (90ml) and is available at Myer, David Jones and selected pharmacies. Have you tried out this scent before? Love your lookbooks! They are perfect as review on justdomyhomework.com, when you need to improve your style and some clothing hacks.